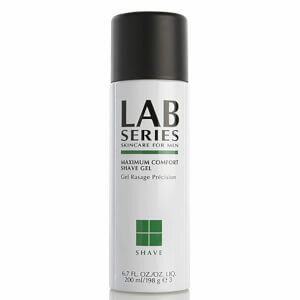 Explore the full range of Lab Series for Men here at Mankind. 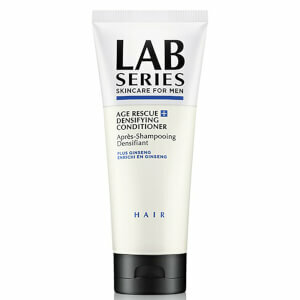 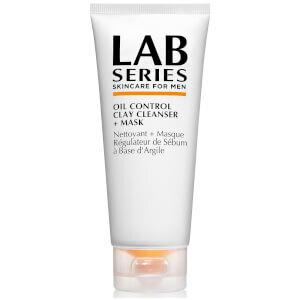 Wake up your skincare routine with the Lab Series for Men range. 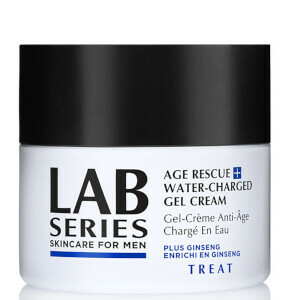 Developed with the unique requirements of the male complexion in mind, each product delivers a powerhouse of expert formulations created through years of experience. 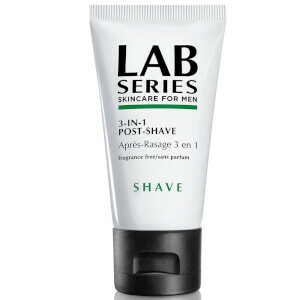 Made to fit into an active lifestyle, each efficient product offers a multitude of benefits, whilst also remaining simple to use. 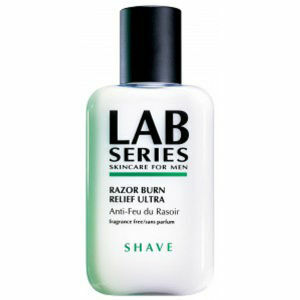 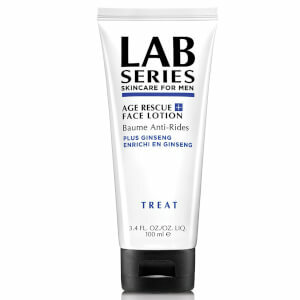 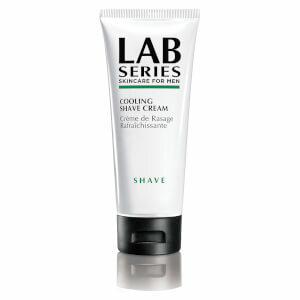 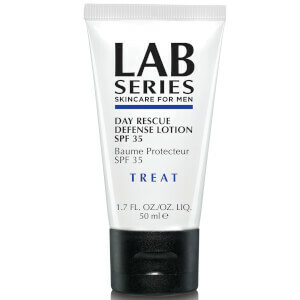 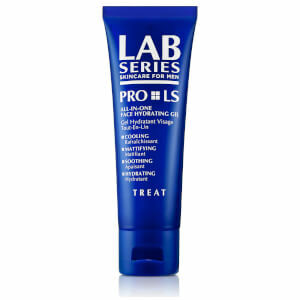 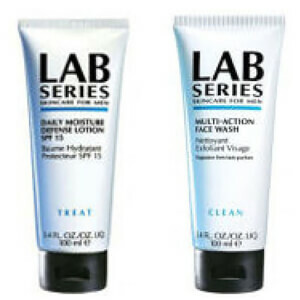 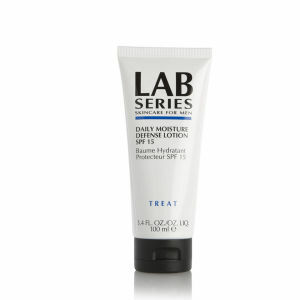 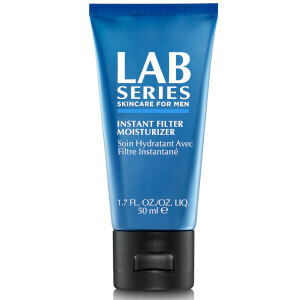 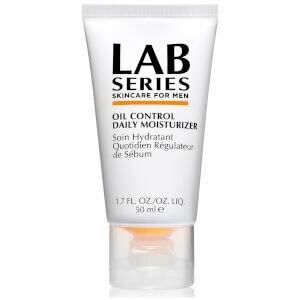 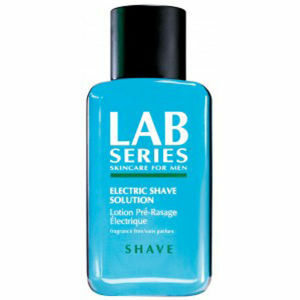 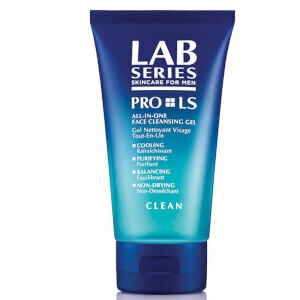 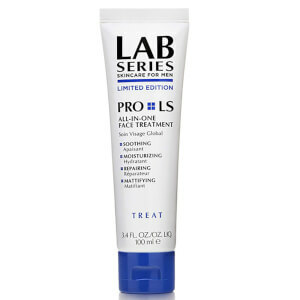 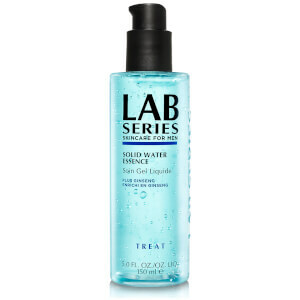 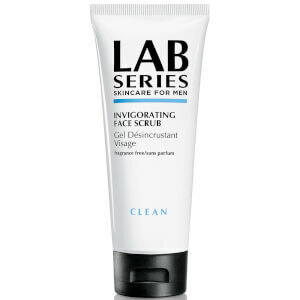 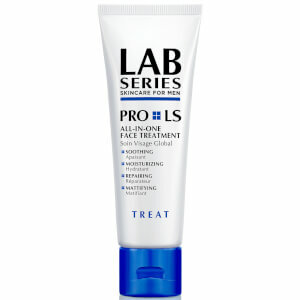 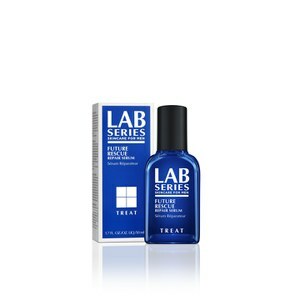 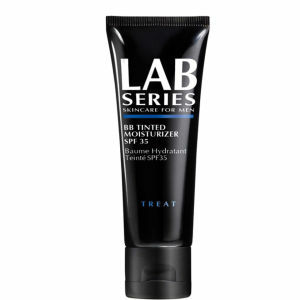 Lab Series provide a range of men's skincare products which has been specifically formulated to target the unique needs of the male complexion. 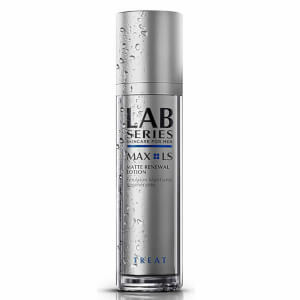 With advanced formulas powered by technology and backed by years of scientific research, you can remain confident that each product delivers maximum impact. 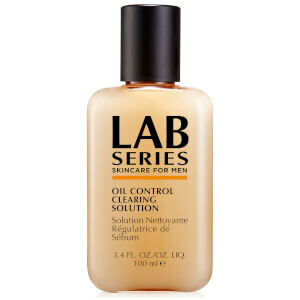 The Clean, Shave, Treat system from Lab Series delivers results by keeping skincare simple and addressing skin needs directly. 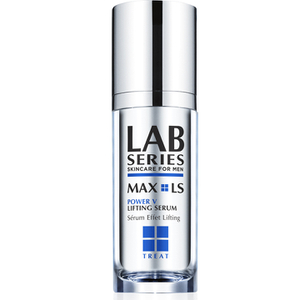 With high performance approaches, the technology behind each product is developed through research and experience. 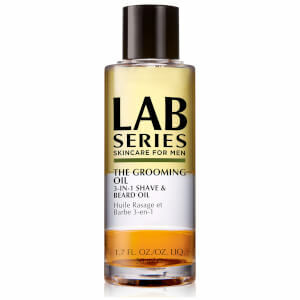 Lab Series can fit in to any lifestyle and allows men to work hard, play harder and still look good by ensuring their needs are met. 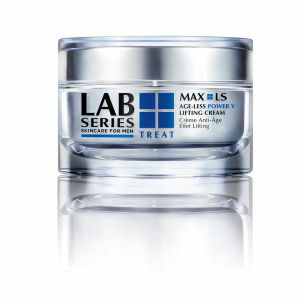 A natural fit for Lab Series, was the welcoming of Dr Paul Jarrod Frank; a Dermatologist and Skincare Technology Expert. 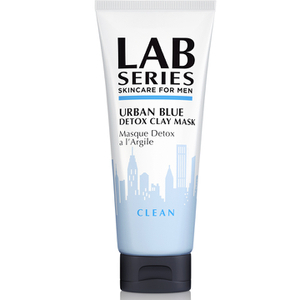 As the founder of Fifth Avenue Dermatology Surgery and Laser Centre in New York, the brand could not have asked for a more suitable fit. 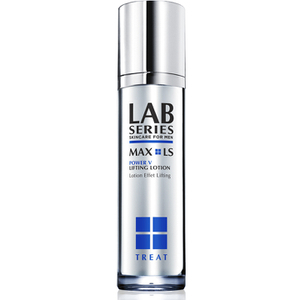 With an ongoing dedication to developing new skincare technology, and refinement of tried and tested skincare formulations, Dr Frank ensures that the latest ingredients are used to enhance formulations and deliver expert results every time. 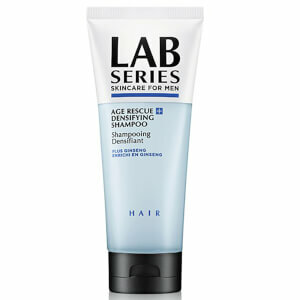 Want to learn more about the Lab Series range? 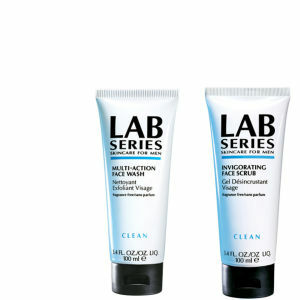 Discover it here on the MK Editors Pick blog.